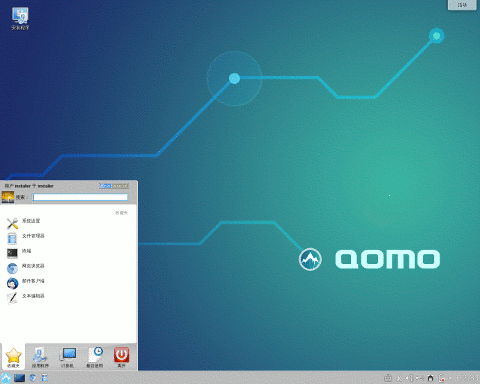 Qomo Linux (formerly Everest Linux) was a Chinese distribution developed by Red Flag Linux and managed as a community project (in a fashion similar to Red Hat's Fedora or Novell's openSUSE). Its main features are user-friendly desktop, excellent hardware detection, full support for simplified Chinese, and a 6-month release cycle. 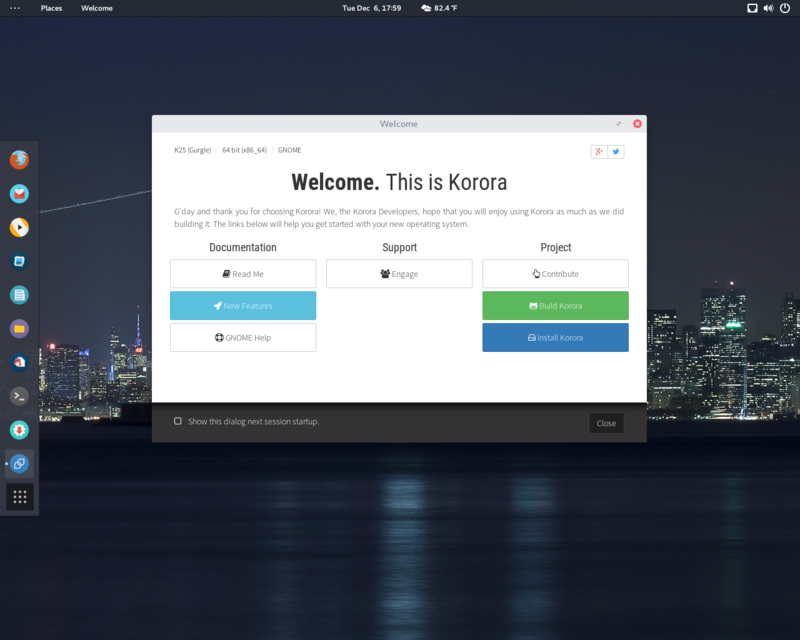 Rate this project Ian Firns has announced the release of Korora 18, a Fedora-based distribution with a large number of tweaks, tools and extras for improved user friendliness: "We have decided to make the existing beta release of Korora (Flo) 18 the final version, as the beta period did not reveal any major issues which warranted a new build. The existing beta images have simply been renamed, so if you already have the beta you also have the final release. Derived from Fedora 18, this release comes with the usual Korora extras out of the box, such as: Adobe Flash plugin; experimental support for Valve's Steam client; unburden-home-dir, which moves cache files (like in Firefox profiles) onto RAMFS at login; undistract-me, which pops up a GUI notification when a terminal command has completed; tweaked KDE and GNOME base systems; experimental support for Cinnamon desktop in GNOME; third-party repositories...." Read the rest of the release announcement for known issues and upgrade instructions. Download: korora-18-x86_64-kde-live.iso (2,227MB), korora-18-x86_64-gnome-live.iso (1,681MB).